How to make Cracker Barrel Meatloaf recipe? You can do this in 8 easy steps. Is there anybody who does not love meatloaf ? Some of the people I knew would crazy for it but they never thought they can easily cook it in their house only it took 30 minutes with the help of a good meatloaf recipe. So many people love cracker barrel meatloaf but just a few of them know how to cook a good meatloaf. Do you want to cook meatloaf for your family? If you do not know how to cook meatloaf, it could be a disaster. 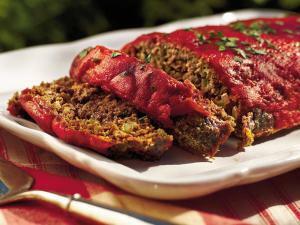 But if you find good meatloaf recipe you can also cook delicious meatloaf easily and your family member would love it. There is so many types of meatloaf and recipe for cracker barrel meatloaf but just a few of them give a good result so that you need to find the best delicious one. Cracker barrel meatloaf recipes are shared to you by so many people. There are some people who have a dream to make delicious meatloaf. Unfortunately, they don’t know how to make it. In this modern era, there is no reason to not cook all things because it is so simple to find all recipes. Because with the help of the technology you can find good meatloaf recipe from its chief! 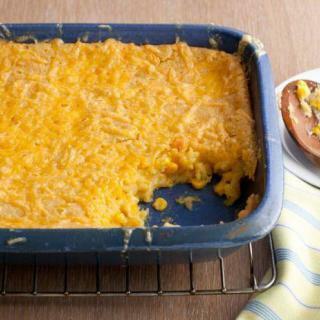 How about making Cracker Barrel Meatloaf recipe? You can also see similar recipes for oatmeal in our website. Here we find a very delicious Cracker Barrel Meatloaf recipe. 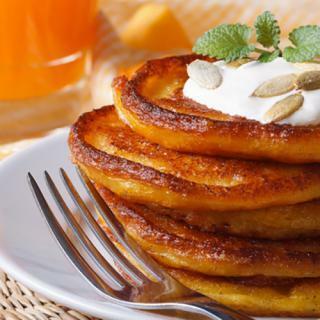 It has so simple steps and you can find its ingredients easily. You can start to do some simple steps here and then prepare all ingredients that you need to make cracker barrel meatloaf. 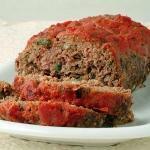 You can see this list of recipes that I like about meatloaf on our website. After you are ready with all ingredients above, you need to do some simple steps here. Please make sure that you do all steps carefully. You need to read all steps first before you start cook your cracker barrel meatloaf. First, it is the same step that you must do when you do other recipe. What you need to do is preheat oven up to 300 degrees F.
Second, you need to prepare large bowl and then start to mix all ingredients in the large bowl. In order to help you when you mix all ingredients, you can use glove. Third, when all things are mixed well, you need to start place all things in the large loaf pan. Four, you can bake the load at 300 degree and you need to bake until 60 minutes. Fifth, what you need to do next is removing from the oven and then you can invert over 8 inches wire rack. This place is used to drain grease and juice from the meatloaf. Sixth, you can start to spread catsup over the loaf. You are free to cut the loaf for 5 to 6 portion. There are some tips that you must do too to impress all people who eat your meatloaf. After following all steps one by one, it gives you very delicious cracker barrel meatloaf. For you who want to make delicious meatloaf, please make sure that you combine some kinds of meat such as turkey, beef, and also pork. You can bake a few time after you cover the top of the load with catsup. You need to keep baking and then start to bake with lower temperature. After you finished your cooking you can embellish your meatloaf with parsley dill etc. Do not forget you need to keep your meatloaf in warm condition so all people will like to eat your meatloaf and can feel the best taste of your cracker barrel meatloaf. 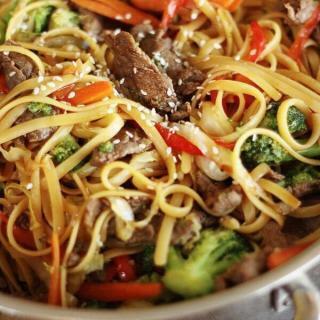 You can start to find some other recipes too if you want. It is time for you to cook all the things by yourself. 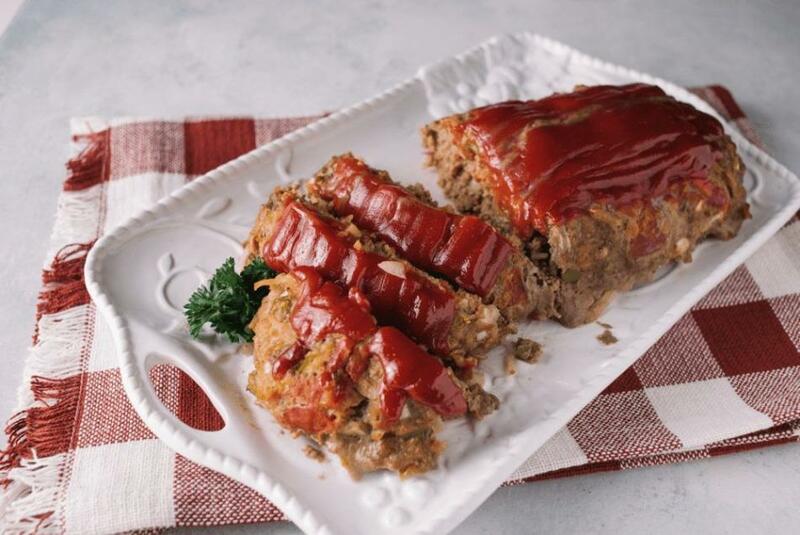 All of your family members will love to try your cracker barrel meatloaf recipes. Enjoy your meal! 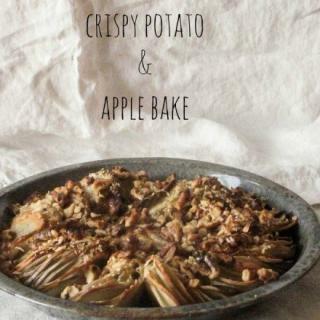 This is really a good recipe. I enjoyed to make/eat it.